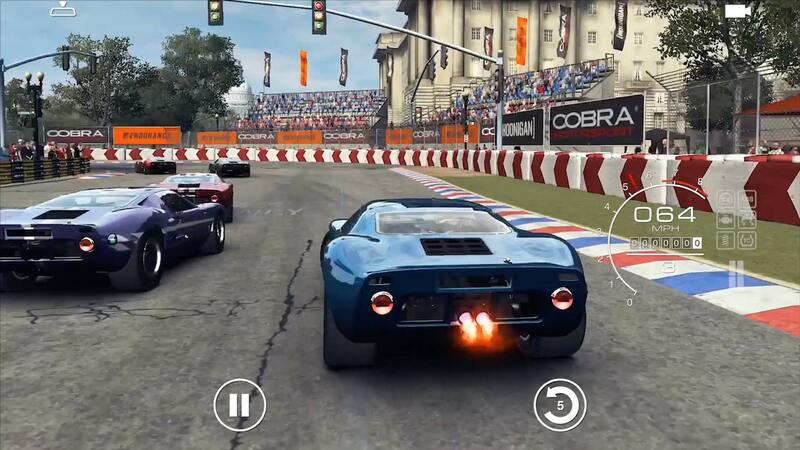 Ignite your high-speed career as a pro-racer with GRID Autosport for iOS. This smash hit AAA racing game uses intuitive tilt and touch controls to deliver an irresistible mix of simulation and arcade handling direct to your iPad and iPhone. GRID Autosport for iOS is the latest instalment in the celebrated Codemasters series, comprising the complete game and all the add-on content. Compete in the world’s most exciting cars on motorsport’s most challenging circuits.